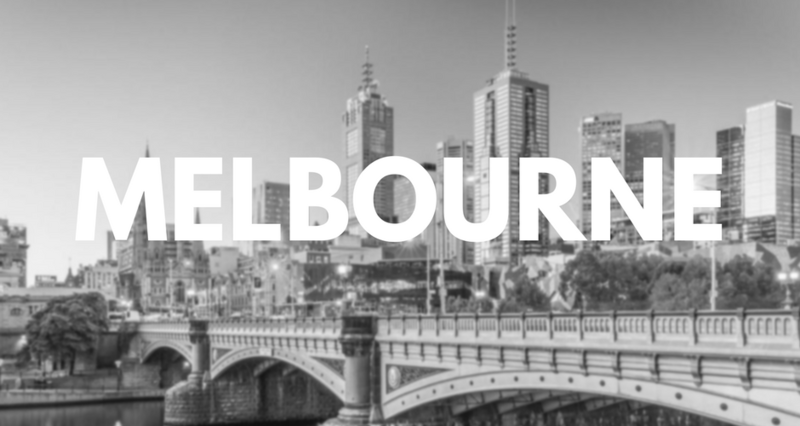 Melbourne has no shortage of Bitcoin ATMs, with a total of 13 around the CBD and outer suburbs. There are currently more cryptocurrency ATMs in Melbourne than any other capital city in Australia. Users who wish to buy and sell Bitcoin and Litecoin can do so at the machines at Burgertory in Kew, Zesty Joe’s Pizza in Narre Warren South, Centre Com in Elsternwick, the Chadstone Shopping Centre in Malvern East, the Pran Central Shopping Centre in Prahran, Souvlaki GR in St Kilda, Souvlaki GR in Thornbury, Armanii’s Cafe in Gladstone Park and Armanii’s Cafe in Bundoora. The machine at the Mainchain ATM CBD allows buying only of Bitcoin and Litecoin. People in the outer suburbs can find buy only Bitcoin machines at Freo’s Finest in Richmond, D Konnect in Braybrook and Macaulay Cleanskins Wine in Kensington.